The best storage solutions are only minutes away! 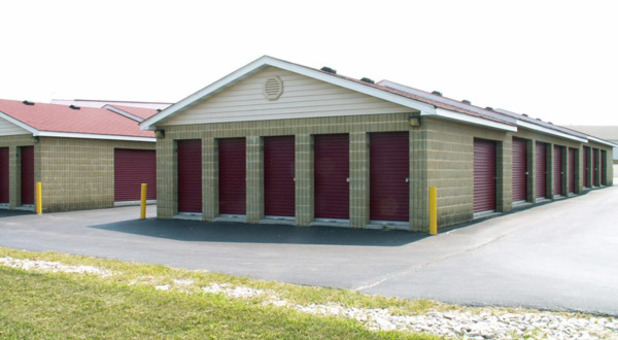 Gateway Storage Mall is family owned & operated making it the go-to storage in the Metro East. 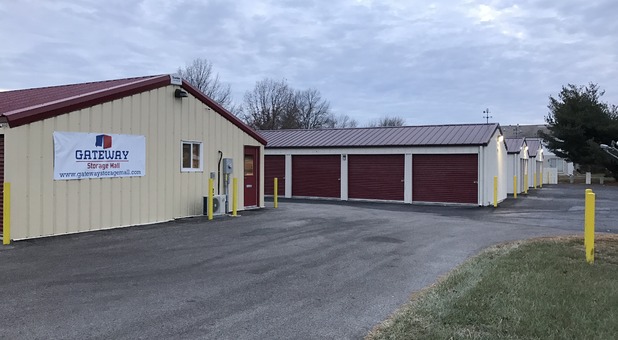 With five premier facilities in the St. Louis metro area, you won't have to travel far to find clean, affordable storage options to accommodate your needs. 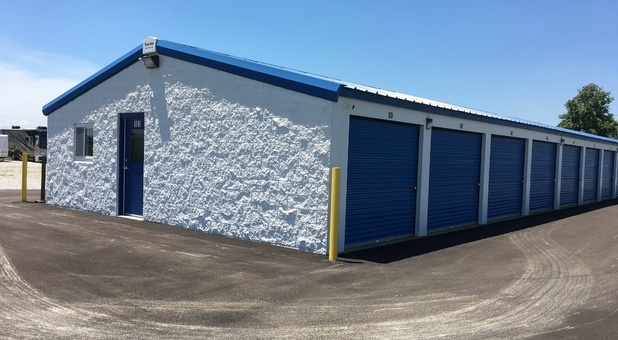 Whether you're moving, renovating, decluttering, or simply need some extra space, Gateway Storage Mall has the perfect storage unit or parking space to help you successfully complete your project. Our St. Louis Metro East storage facilities can't be beat. Let us prove it to you! Check out the facility nearest you and we'll help you get started right away! find your perfect storage unit! We know that it takes more than a convenient location to make your storage project the best it can be. Our team is professionally trained in the art of self storage, so there’s always an expert just a phone call away. Plus, because we are locally and family owned and operated, we know what it takes to give you a great experience. Our employees live and work in your neighborhood, so we’re familiar with your needs. Come see the difference storing with a local facility can make. Call us now! In Dupo, Gateway Storage Mall is formerly known as Red Shed Moving and Storage. In Belleville, Gateway Storage Mall is formerly known as Royal Storage. In Columbia, Gateway Storage Mall is formerly known as Guardian Self Storage.